Alice Webb is Director, BBC Children’s, responsible for the UK’s two most popular networks for our youngest audiences, CBeebies and CBBC. 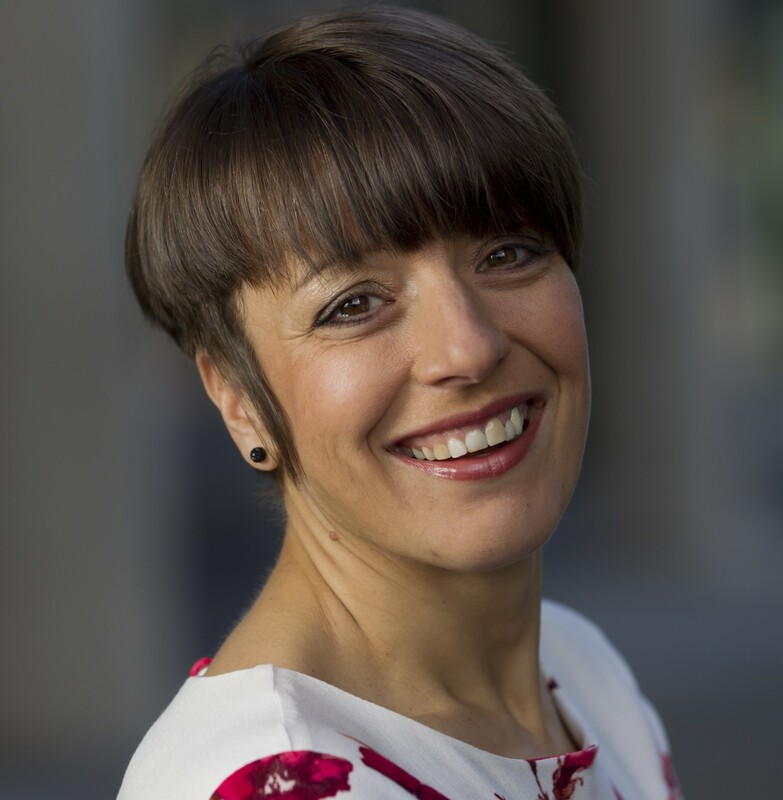 Formerly, Chief Operating Officer (COO), BBC England, Alice was responsible for overseeing all aspects of technology, people, workspace, migration and future ways of working across the BBC sites in Salford, Bristol and Birmingham. This included orchestrating the successful move of key BBC departments including Sport, BBC Children’s, 5 live and BBC Learning to Salford, in the biggest BBC move outside London in its history. Alice joined the BBC a decade ago from PA Consulting Group where she worked with organisations including Orange, The Cabinet Office, Reuters and Deutsche Bank. Alice is also a Chartered Civil Engineer, spending her early career working on large scale construction projects across the UK and internationally. Alice is a Trustee of the Greater Manchester Art Centre (Home) and is a member of BAFTA. iPlay, You Make, We Share Alice Webb, Director of BBC Children’s looks at the future of kids and young people’s content at the BBC including: the new on-demand iPlay service for kids; how the digital provision will create potential opportunities for producers; and how animation can make the most of those opportunities.